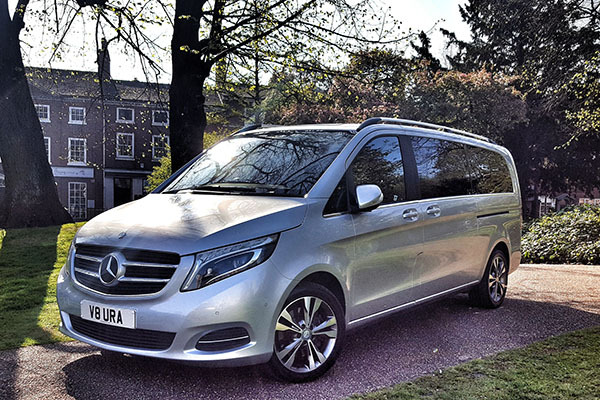 Aura Journeys are a long established Chauffeur & Wedding Car provider in the United Kingdom, with over 10 years of experience in running and developing a very successful brand we are know looking to grow across the UK to become the first National Chauffeur & Wedding Car brand. Aura offer ground transport services to the Business Sector as well as private journeys for the public using executive and luxury vehicles. All UK Airports are covered along with the Cruise Ports for the ever growing Cruise Holiday Market. We have national contracts in place that will be offered to all Aura Franchisees as part of the support offered, our Wedding Car Services are also very popular and with a dedicated Wedding Car Website our advertising drives daily enquires through the main office. 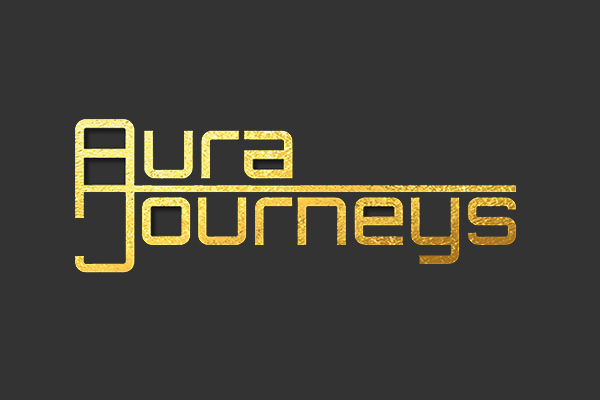 Is Aura Journeys Right for You? The core profile of a franchisee will be somebody who has good interpersonal skills, well mannered and courteous with some management experience. A passion for driving and vehicles and has the desire to build something for themselves while keeping that work life balance. 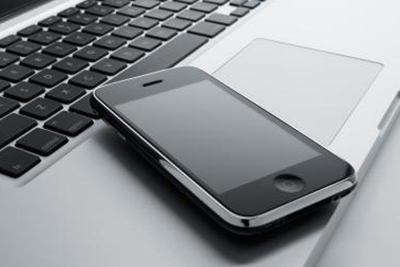 The support offered as part of the franchise helps you start and develop your business without trial and error, with structured training and development with guidance from a team that has over 10 years experience in the industry. 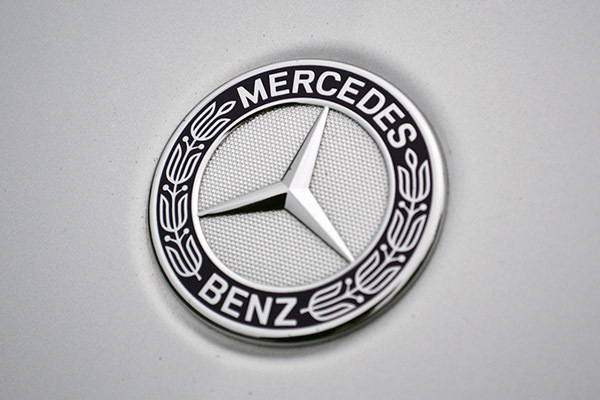 You are guided through all the steps to ensure the franchise develops into a profitable business for you and your family whilst also helping Aura Journeys grow into the first national Chauffeur brand in the UK. Use the contact form to get in touch with Aura Journeys Franchise, or get in touch using the contact details below.